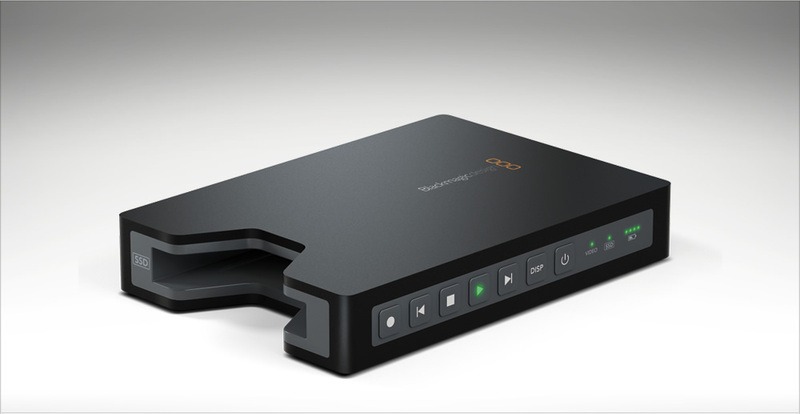 Focus offers new H.264 Recorders. 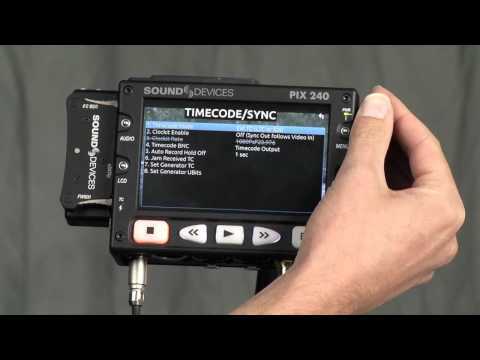 Specifically designed for video professionals, the FS-H Proxy Recorder makes it easy to integrate proxy recording into your everyday workflow. Attach the FS-H Proxy Recorder to your professional camcorder and record proxies while you’re recording high-res video. When your recording is complete, your proxies are ready to share instantly. With a wide range of proxy recording formats available, proxies can be instantly edited, streamed, and uploaded to video sharing websites or viewed on portable devices.